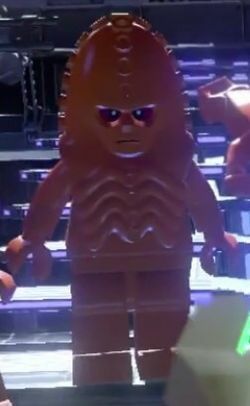 A Zygon is a Doctor Who character that appears in LEGO Dimensions. The Zygons are a race of shape-shifting aliens that are enemies of The Doctor and Clara Oswald. This page was last edited on 13 January 2016, at 00:14.